Hi. I’m Pam. 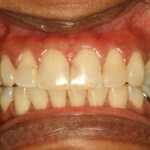 I have been with Dr. Conlon and Vincelj for 13 years, but a hygienist for 19 years. 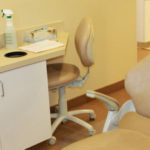 I love the one on one interaction with patients while helping them maintain a healthy oral care routine. I have 5 children and love to travel, bake, and entertain with family and friends.